- This product is used to transplant the seedlings. 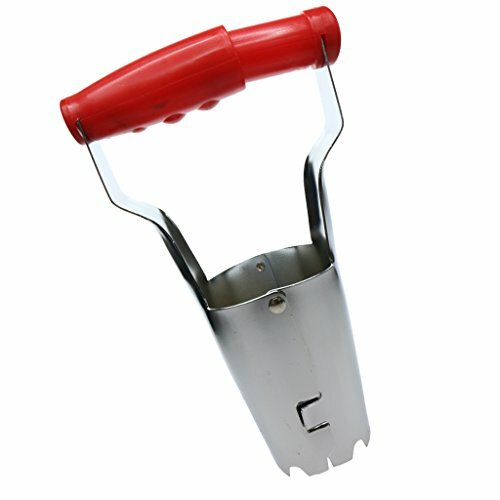 - Perfect for planting seeds and transferring seedlings,ideal for the greenhouse or potting shed. - Portable and lightweight, convenient to carry. This product is used to transplant the seedlings. Perfect for planting seeds and transferring seedlings,ideal for the greenhouse or potting shed.